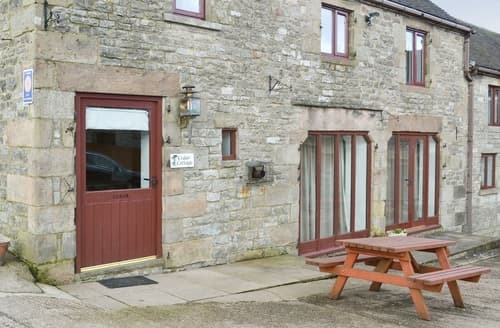 S105878 is situated near the lovely town of Matlock, perfectly located for a couple to enjoy a break exploring the Peak District and Derbyshire. 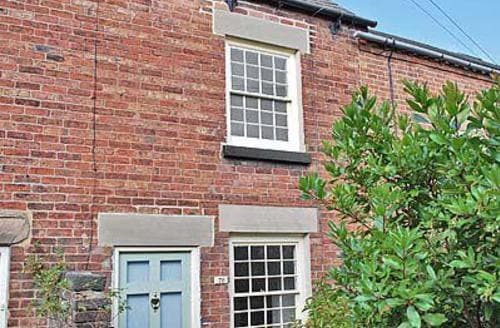 An appealing 18th Century terraced cottage for four located in the popular town of Belper - an excellent base for touring the National Park. 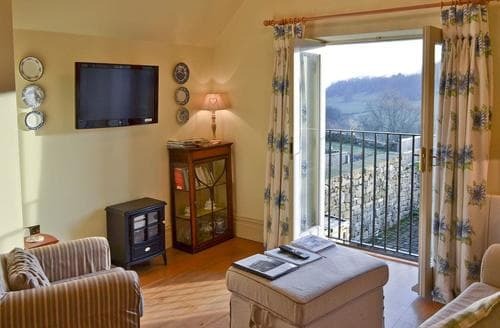 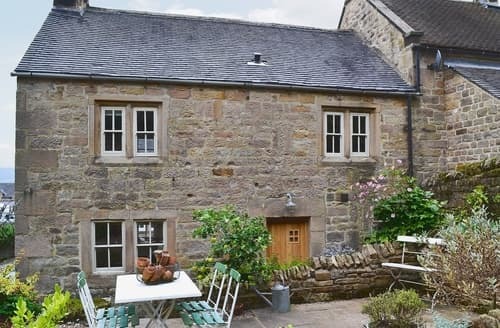 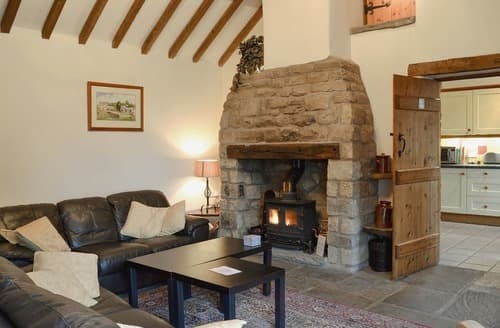 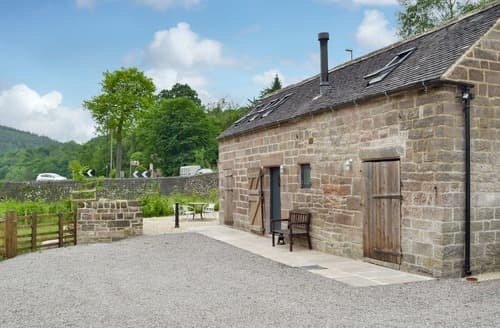 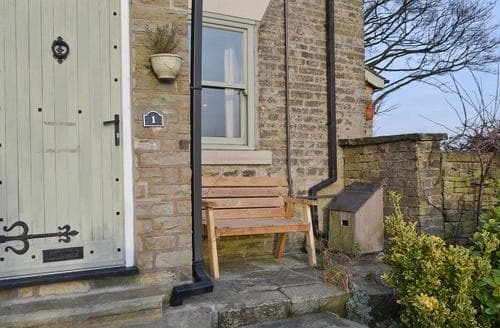 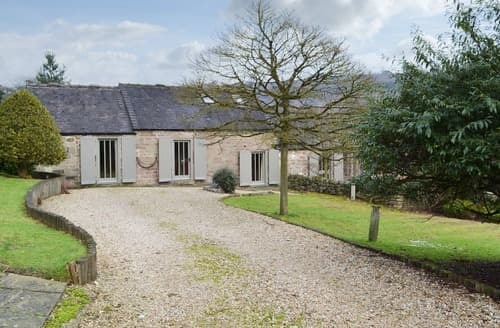 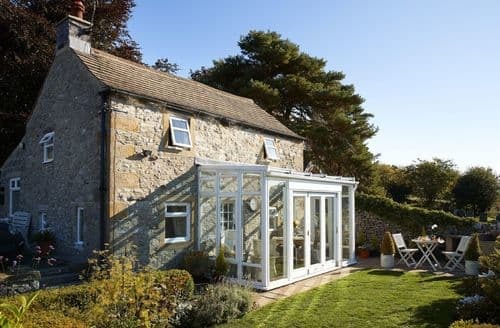 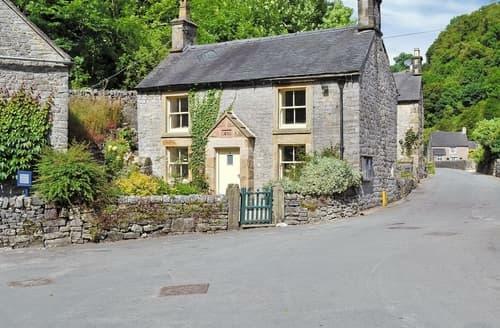 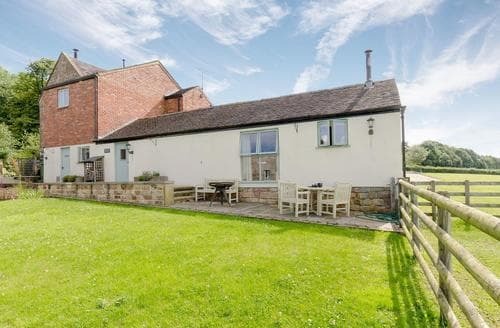 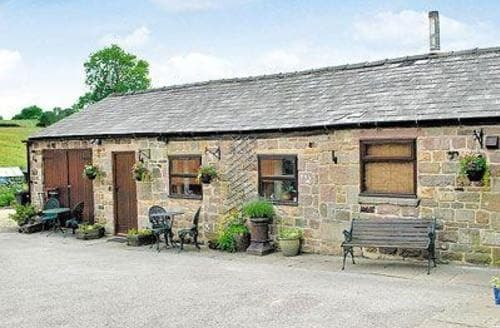 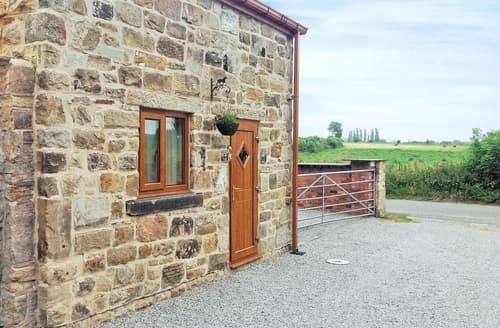 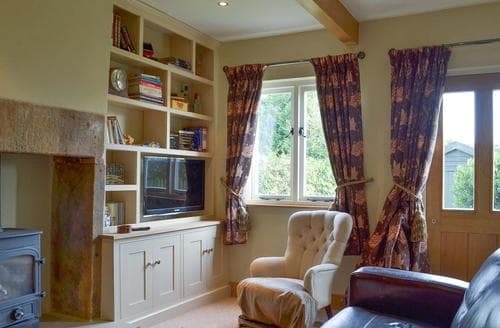 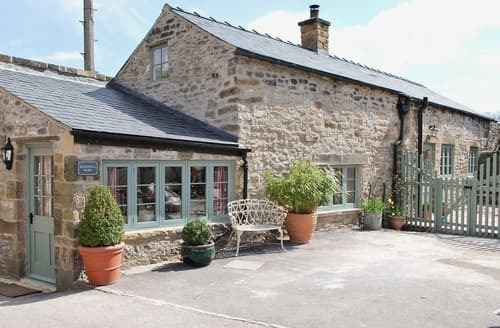 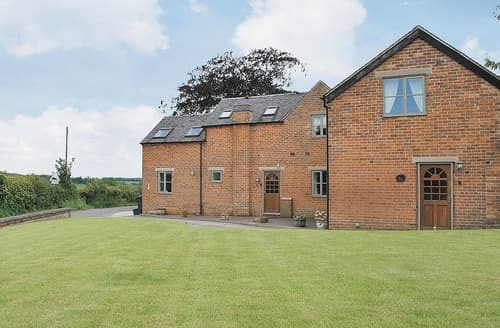 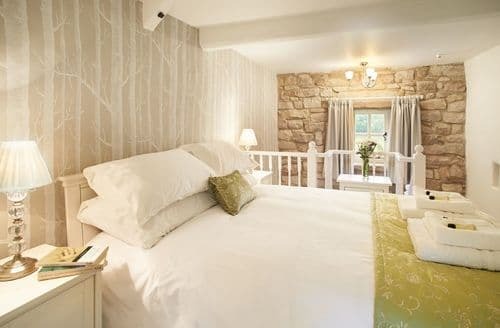 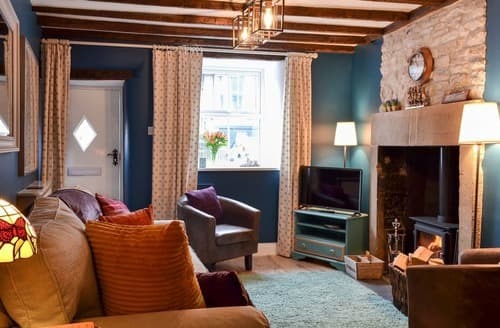 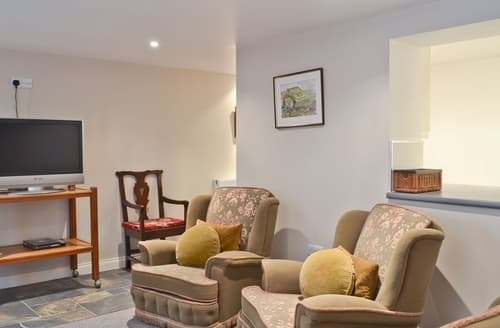 Couples or families will enjoy this detached cottage which is in an ideal location for exploring and discovering the attractions of Derbyshire. 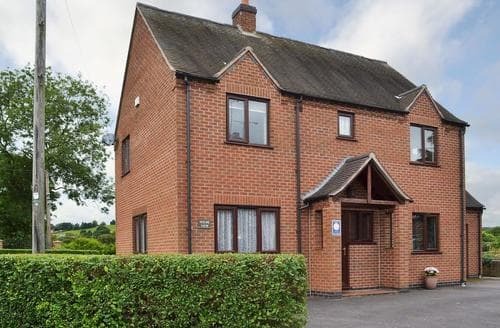 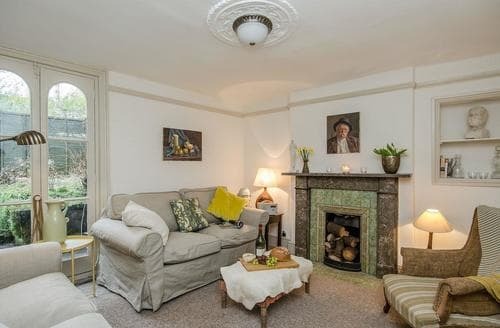 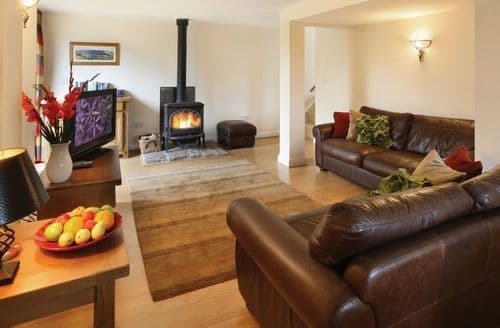 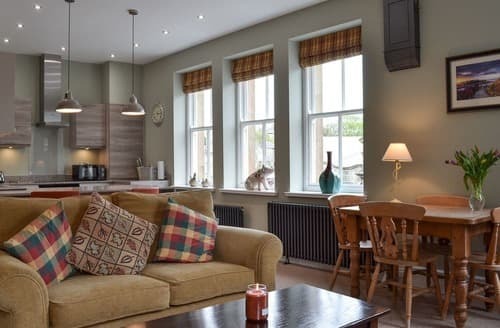 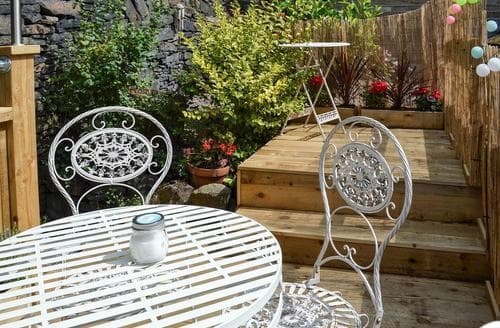 Located in the quaint village of Turnditch, this contemporary holiday property offers a lovely multi-fuel burner to enjoy after busy days exploring the surrounding area.